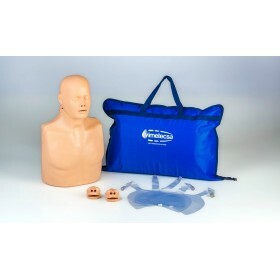 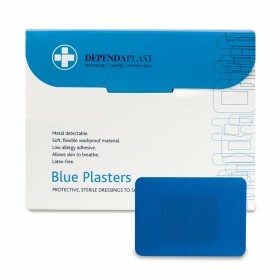 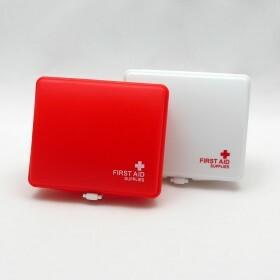 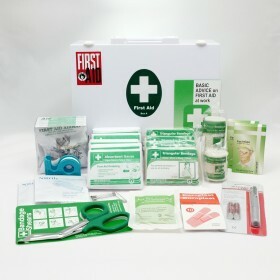 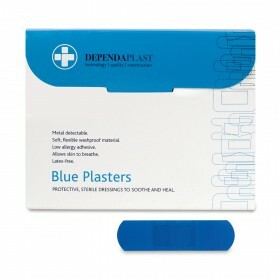 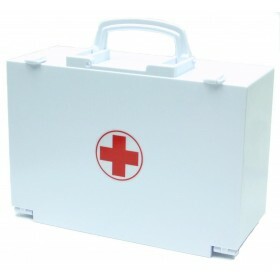 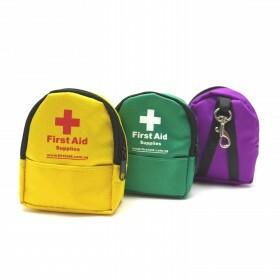 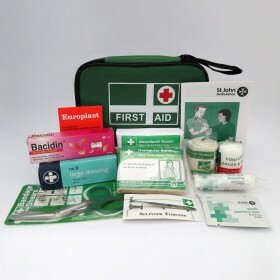 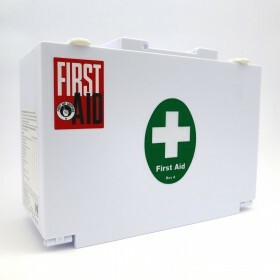 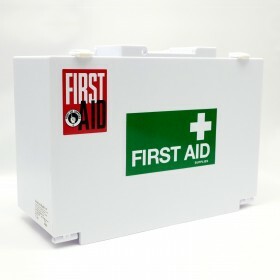 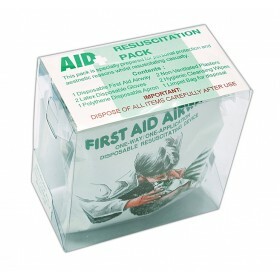 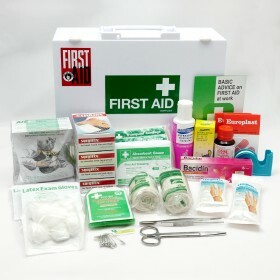 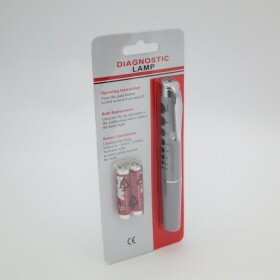 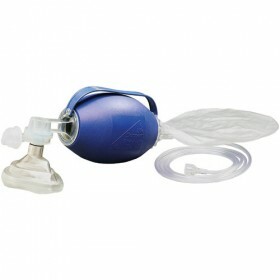 The extensive, well-stocked and fully equipped Super First Responder Kit II has been designed for first aiders to deal with any type of emergency situation. 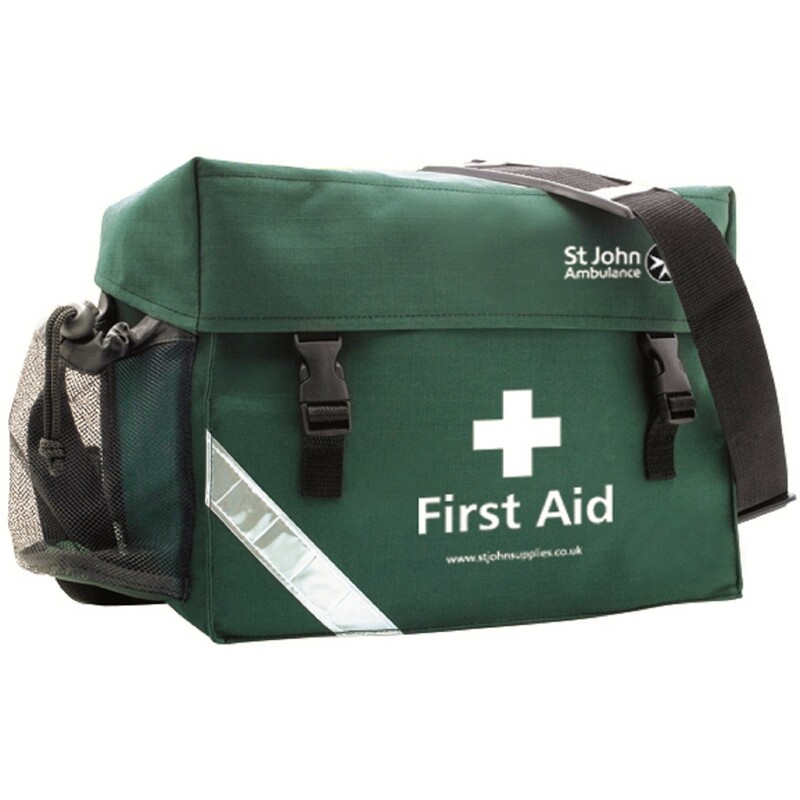 With everything packed into the sturdy hard-wearing Zenith First Response Bag from St John Ambulance, it is perfect for moving quickly when time is of the essence. 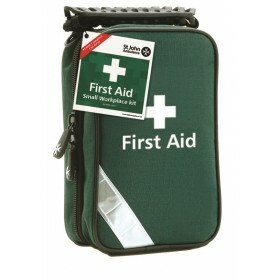 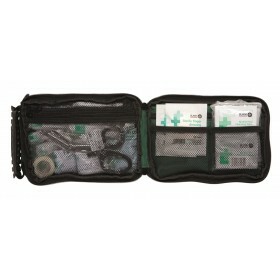 The Zenith First Response Bag is part of the high quality Zenith collection, exclusively designed by St John Ambulance. 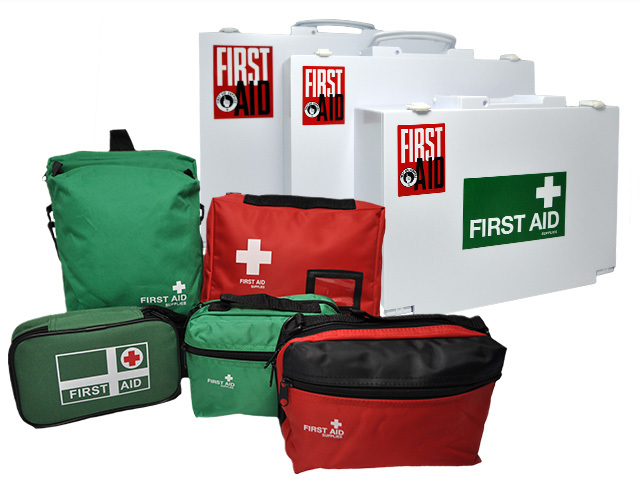 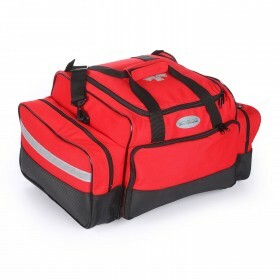 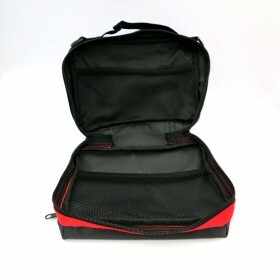 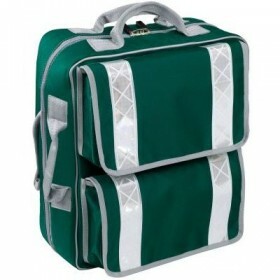 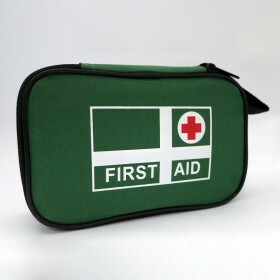 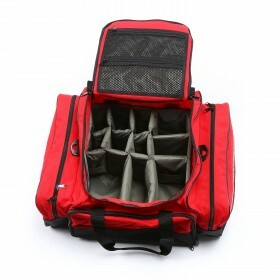 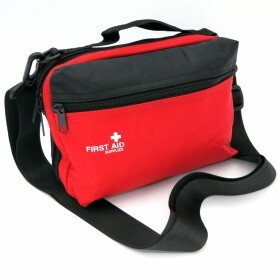 Made from Ripstop polyester for durability with a PVC backing offering some water resistance, the Zenith bags are perfect for carrying and storing a wide variety of first aid consumables and supplies. 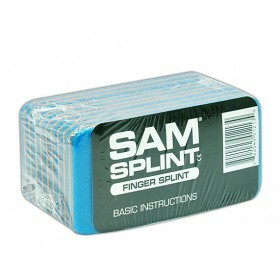 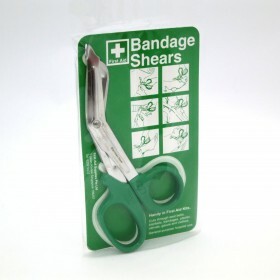 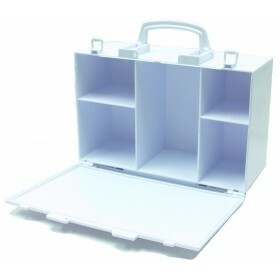 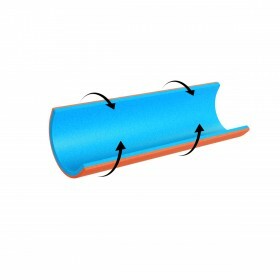 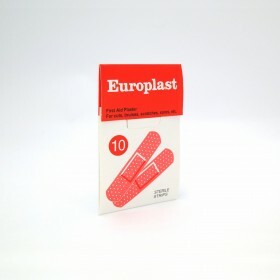 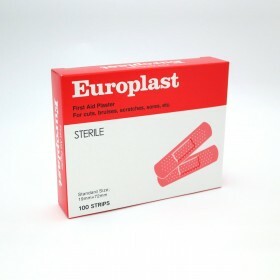 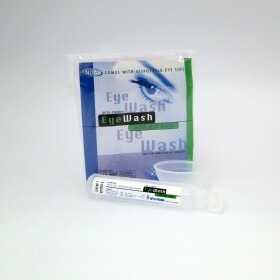 Also available in Zenith Shoulder Grab Bag.